第9回　中国（北京）国際ろ過分離技術設備産業展示会 に出展しました。 / We have exhibitted at The 9th China (Beijing) International Filtration and Separation Technology Equipment Industry Exhibition. 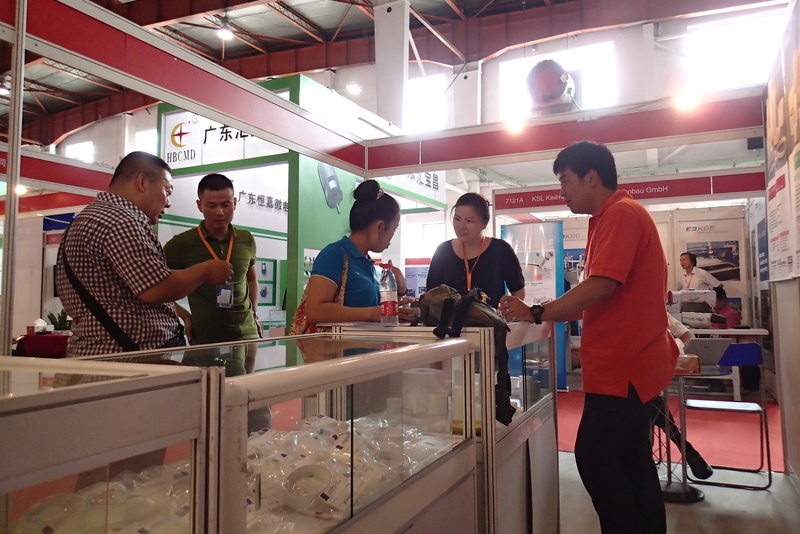 We have exhibitted at The 9th China (Beijing) International Filtration and Separation Technology Equipment Industry Exhibition on 8th～10th August. Beijing had a summer strom when we arrived Beijing on 7th, and so many flight of airplane was delayed or canceled. But we had very hot sunny days on 8th~10th. And so many people from China, Korea and even Mexico has visited our place. 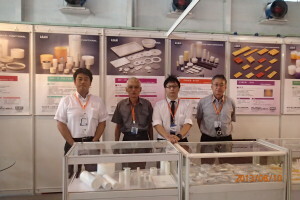 It was great chance to introduce our products. Thank you for visiting us at messe! ★2013/08/20 by ASAHI FIBER INDUSTRY CO.,LTD.